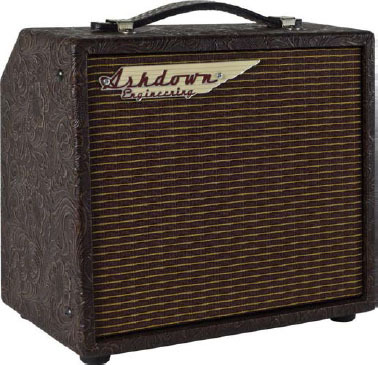 A shdown’s Woodsman amps are housed in attractive cabinets and combine modern features with prices that won’t be beyond the reach of entry-level players. 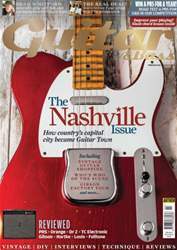 The Parlour is the smallest amp in the range, with an eight-inch Celestion driver and 25-watt mic and guitar channels, each with volume, bass, mid, treble and reverb controls. The feature list is rounded out by phase reverse and feedback-combating notch filters. At 4.25 kilos, it’s a lightweight, portable amp for open-mic nights and small gigs at a price that makes it a serious contender.